Paragon is delighted to announce that Property Week is our media partner for The Paragon Mudathon 2019! Property Week will be promoting our event in their editorial newsletter, hard copy magazine and online news outlets, as well as supporting us at the event on the 6th September. 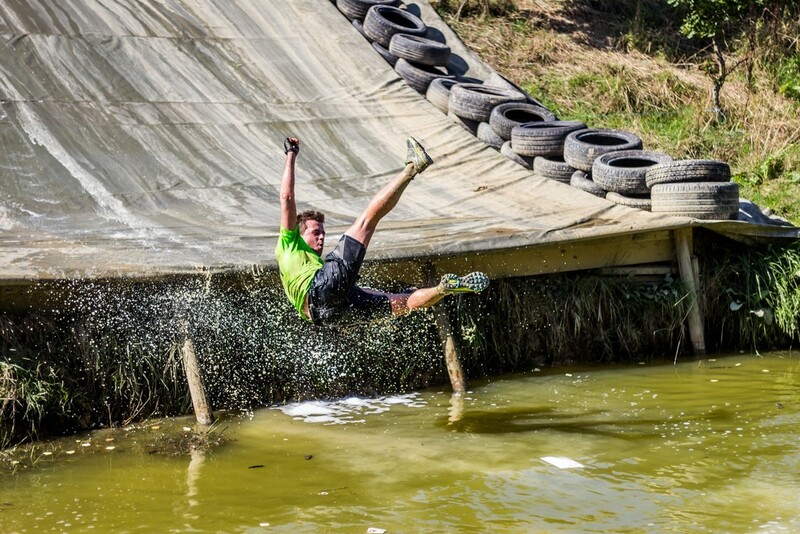 The Paragon Mudathon is the commercial property industry’s only 5K extreme mud run challenge run on the UK’s toughest obstacle course in Dorking, Surrey. Proceeds raised go directly to Paragon’s two chosen charities for the 2019 event, LandAid and Born to Soon. Last year we were proud to raise £14K from the event for our nominated charities.